Honestly, it has been very hard to write this blog entry because there is so much to say! When you spend an entire weekend with a family and their friends, and they are just all so wonderful, it really just makes everything we do so worthwhile. 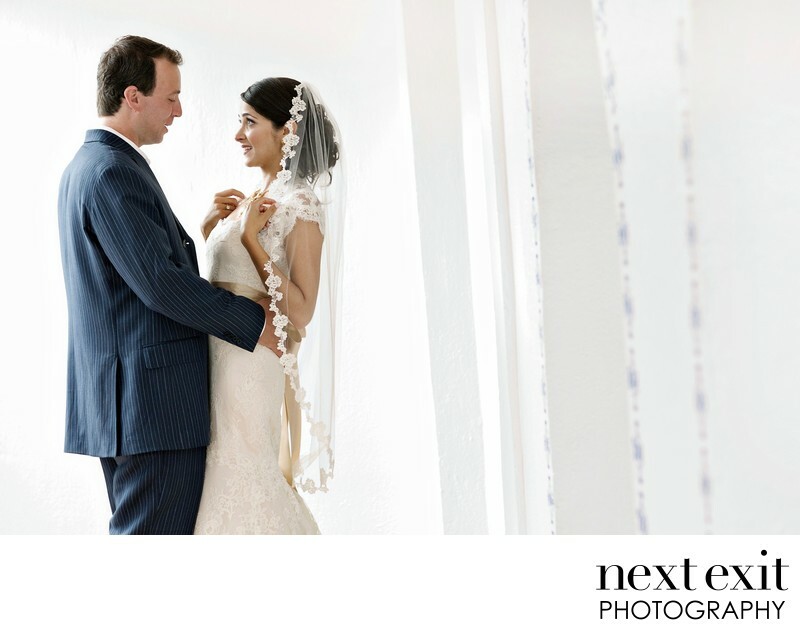 Zarin and Ryan were married in Los Cabos, Mexico at the One&Only Palmilla. Adi and I have now photographed three weddings there and we hope that we’ll be booking many more in the future. This particular wedding was perfect in every way. Besides the gorgeous couple, the Pamilla wedding planner, Katia Unger, was just a dream to work with. Sweet perfection. Here are some of the other vendors who helped make this event so extraordinary. Location: Carretera Transpeninsular Km 7.5, Centro, 23400 San José del Cabo, B.C.S., Mexico.